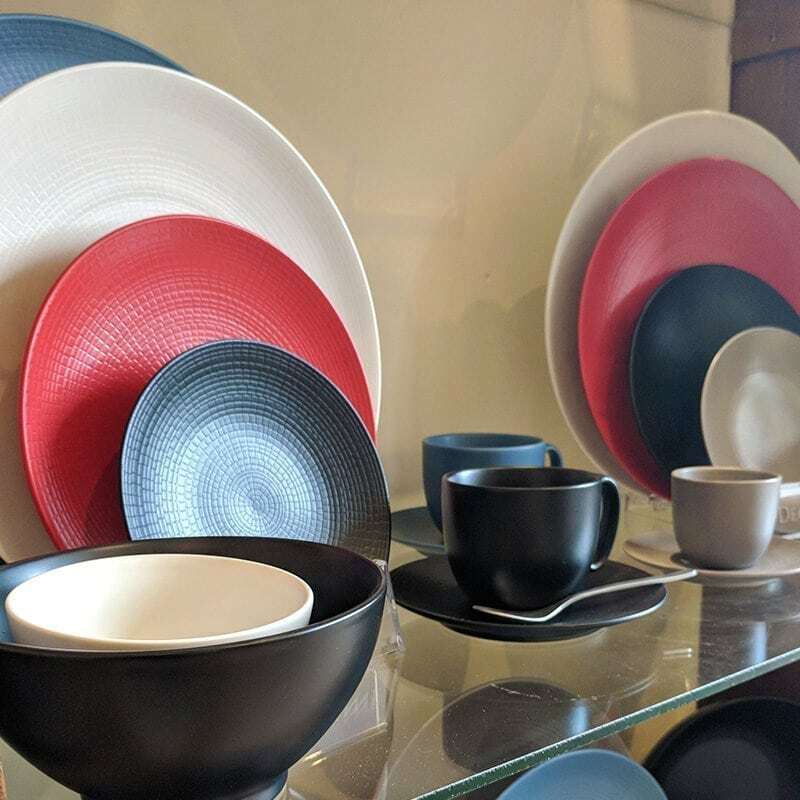 Did you know that Bentons has one of the largest tableware showrooms in the UK here in Uckfield, East Sussex and the only one of note in the South of England? 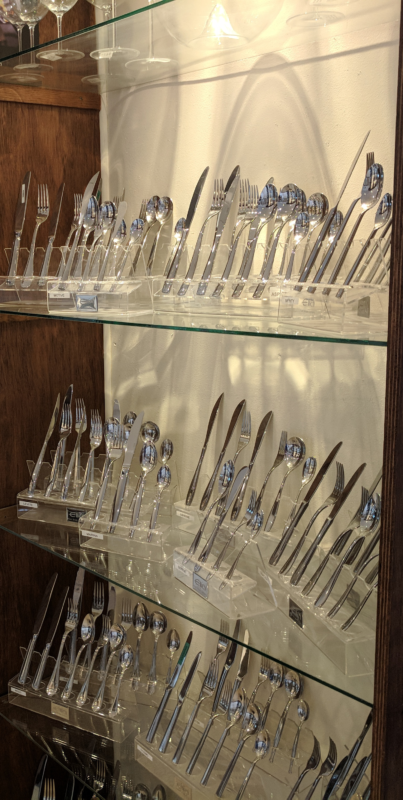 The Showroom is the perfect place to view the new and exciting tableware & glassware ranges from all the major UK manufacturers and importers for owners and manufacturers. Hotel, Restaurant, Pub and Café owners and managers value the opportunity to compare like for like products and arrange place settings to get a real feel for how their tables will look. A hands-on experience, that allows you to feel the quality of the product. Create your very own table setting by mixing and matching complementary products. An experienced sales advisor can be on hand to answer any queries you may have. So, book your appointment with us today to benefit from this superb facility. We are just off the A22 with easy access, free parking and we will even have beverages at the ready on your arrival!